Ready for a top-level domain that's truly generic and globally recognizable? The .website TLD is the first completely generic naming choice in the new era of the internet. 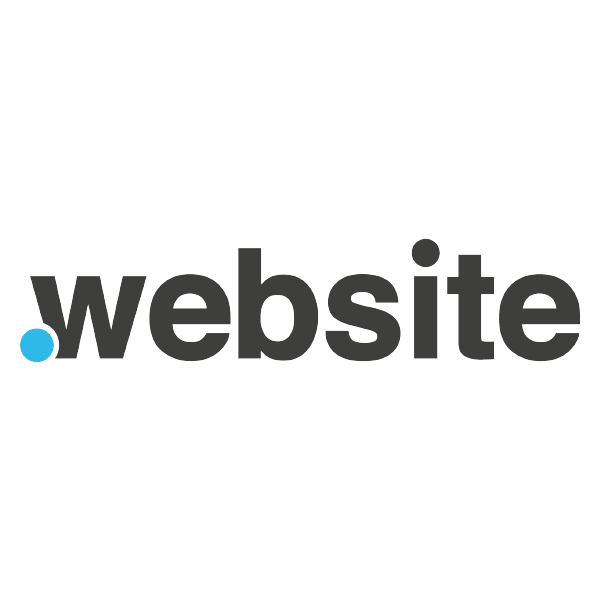 In fact, .website is synonymous with the internet. It's memorable, it's immediately understandable, and it provides the perfect opportunity for individuals and businesses to find short, first-choice domain names. Namecheap offers the lowest prices and finest customer service in the industry. So register your own .website domain name with us and start building your powerful web presence today.